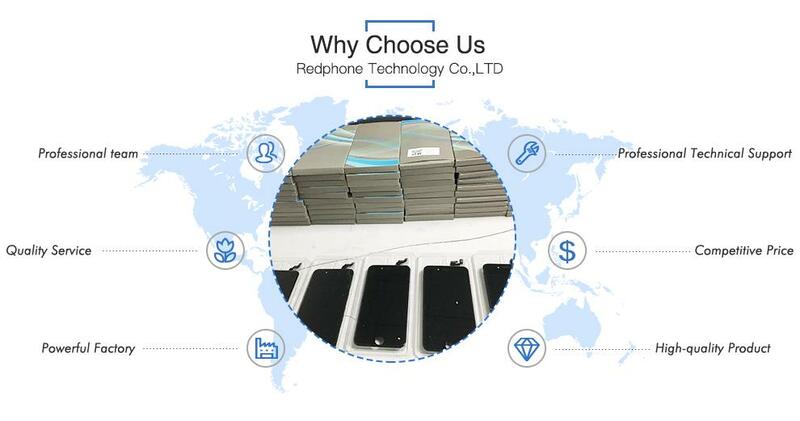 RedphoneLCD Technology is one of the competitive manufacturers and suppliers of iPhone 7 LCD display original and new. 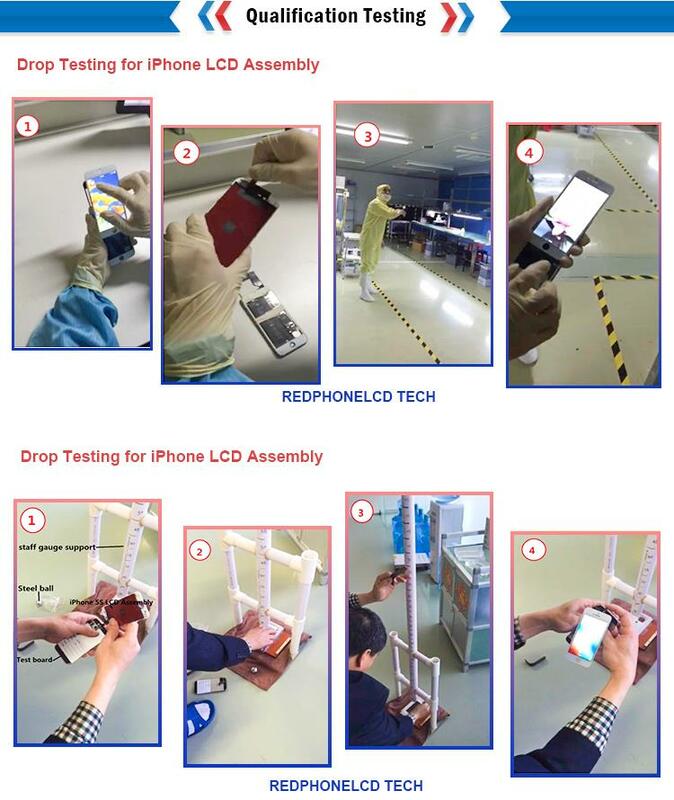 Our factory is able to offer you iPhone 6S plus LCD display original and new wholesale business. 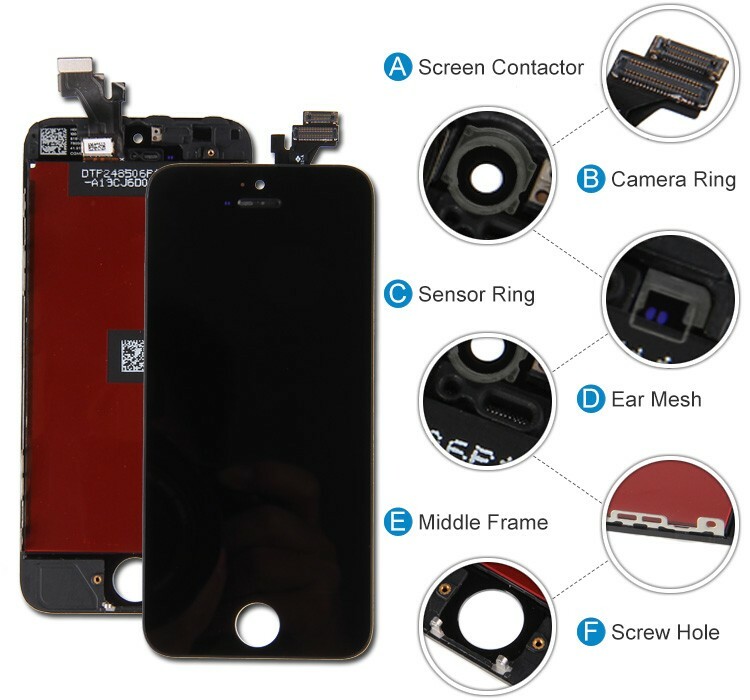 Welcome to import bulk iPhone 7 LCD display original and new in stock from our factory. 1). How could I buy the products I need if there is no price in the website? Buyers can send required product details to us via e-mail, and then we will provide reasonable quotations as request. 2). How long could I get reply of my enquiry? 3). 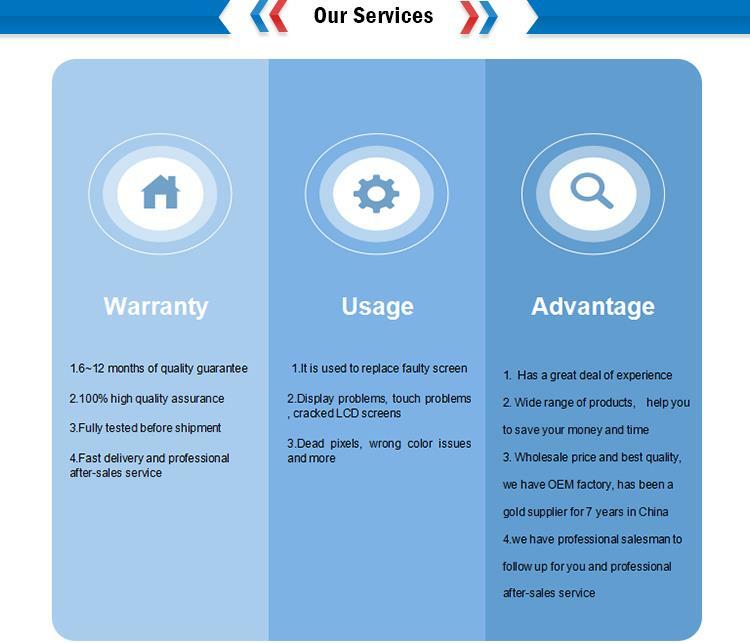 What kind of warranty you offer? 4). How is the after sales service? A. We offer 24-hour online service to help buyers solving problems. B. We offer buyers updated market information regularly. 1). What are the terms of payments you offer? Payment of the goods should be set in USD or RMB on the basis of goods exchanging. We accept payment of T/T, Western Union, Moneygram and Escrow. 2). How to apply refund? Once the PI has been confirmed and your ordered goods are ready, a refund will not be available for a canceled order. But we will refund to you in time the the case that we could not offer the products required, due to the shortage or unavailability. 1). How long will it take to deliver goods? Usually within 3 working days. 2). What kind of packaging you offer? During the packaging process, preventive measures will be taken by us to assure that the goods are in a good condition during storage and delivery. 3). What kind of transportation methods you offer? A. For spare-parts, we use express delivery like DHL, UPS, FedEx, TNT and EMS, as we enjoy very good discount in these companies. But if buyers provide us accounts of their own, transportation fee paid by such accounts are also welcomed. B. For goods with large package, we will transport by air and sea, and we will confirm freight with buyers' prior delivery. 4). How about the insurance during transportation? How to deal with the responsibility? Buyers should take the full responsibility for shortage of goods if the goods are checked by any custom during transportation. During transportation, if goods are missed because of having been detained by custom in China, all loss thus occurred should be borne by us; if missing or detained of goods are occurred in other country except China, all loss should be borne by buyers. 5). What Locations can you ship to? We currently ship to USA, UK, Russia, Mexico, Brazil and many other countries throughout the world, please contact us for the details.